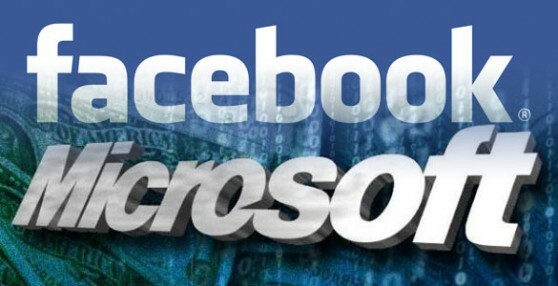 Two tech goliaths, Microsoft and Facebook, have joined forces to acquire more patents. An interesting merge of companies to combat Google’s presence… and…. 1/2 the deal is now paid for…in less than a month.